Please register and explore our website, new information will be added frequently. Thursday, APRIL 25th is last day to buy tickets. 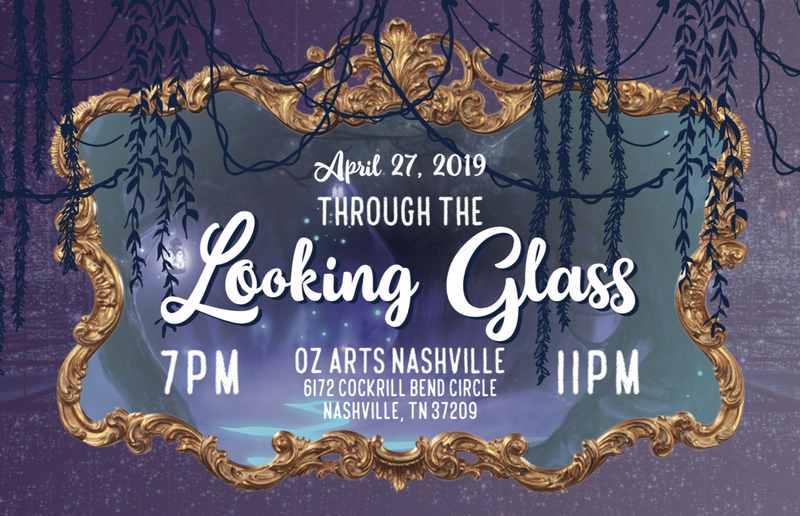 This year’s RHS Junior/Senior prom will take place on Saturday April 27th, at OZ Arts Nashville from 7:00 pm to 11:00 pm. Tickets are now $65. The LAST DAY TO PURCHASE TICKETS IS THURSDAY, APRIL 25th. Tickets will NOT be sold at the door. Parking is valet only, so carpooling is highly recommended as well as using hired transportation. Valet Parking Tickets must be purchased in advance at $15 per car. Both Prom and Valet Parking Tickets purchased online will be available for pickup during junior and senior lunch periods the following day. Please provide proof of purchase with a printed receipt. An online service fee will be charged for all online purchases. Please email pto4rhs@gmail.com with any questions. TEAM 2023 is offering flowers for the 8th grade promotion ceremonies at both Sunset and Woodland Middle Schools. You can purchase a 6 or 12 stem flower bouquet or a single flower boutonniere. The deadline to order your flowers is Monday, May 6 …..NO LATE ORDERS ACCEPTED!! Bouquets: will be available at the ceremony for parents to pick up. Boutonnieres will be delivered to homerooms just BEFORE the ceremony. Questions? Email rhsteam2023@gmail.com for all inquiries. Please create an RHS account and enter your family’s information in our database by clicking on Please Register at the top of this page. You aren't in the database until you complete your family profile information including your student’s information (choose “Incoming Freshman” and “Class of 2023”). Once you have an account you will be able to receive emails about upcoming events and important information. No need to wait until school is out – go ahead and create your account today! But don’t try to join the PTO or your TEAM yet. That will happen over the summer. 1.) Simply sign up for a Publix.com account at www.publix.com/partners or call 1.800.242.1227. 2.) Select Ravenwood High School. 3.) Enter your phone number at checkout. Kroger will donate a percentage of all sales to Ravenwood when you use your Kroger Plus card linked to Ravenwood. 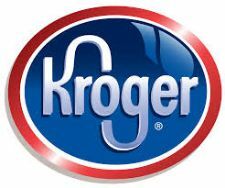 Go to Kroger’s secure website www.krogercommunityrewards.com to enroll your individual Kroger Plus card to the Ravenwood PTO account! Our NPO number is WM846. Use Amazon or Amazon Prime? Why not give back to RHS PTO while you shop? 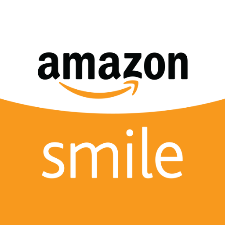 Simply visit smile.amazon.com and search for Ravenwood High School PTO. You are still shopping through your Amazon account just accessed through Amazon Smile. We are so proud of our own Jacqueline Hahamyan, RHS Class of 2020, for starting her own company, Onward Careers. Onward Careers provides assistance to high schoolers undecided about what career to pursue. Students can sign up to take Onward’s courses at the Brentwood Library and learn more about future career opportunities available to them at www.onwardcareers.net. You can view her video here. RHS Online Account. Create your account for Ravenwood's PTO website. Just CLICK ON THIS LINK to get started. This website is sponsored by the Ravenwood High School Parent Teacher Organization and is offered as a parent communication tool and is not affiliated or endorsed by Williamson County Schools. The Williamson County School District is not responsible for the content. Why Invest in your School? Any new student driver (license earned after May 23, 2017) AND their parent must attend one session in order to receive a Student Parking Pass. Checkpoint sessions will be offered in the summer right before school begins.